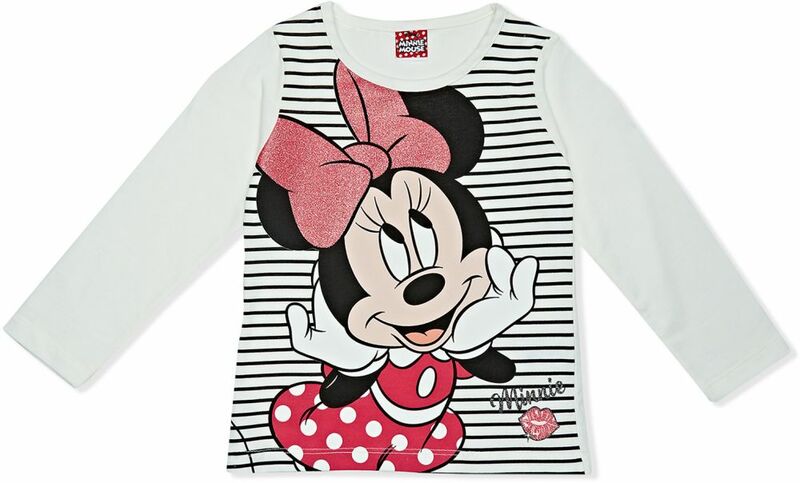 Five days ago, I was searching for Mickey Mouse Kids clothing and other stuff as a gift for my niece who is turning 4 years old next week. 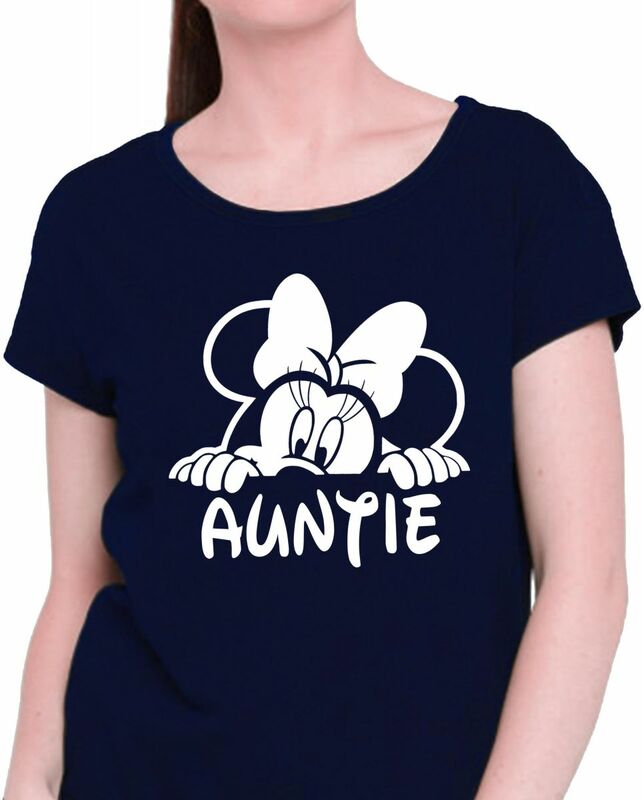 My brother told me that it is her favourite Disney character, so I am planning to send it to them by courier as they are based in another country. 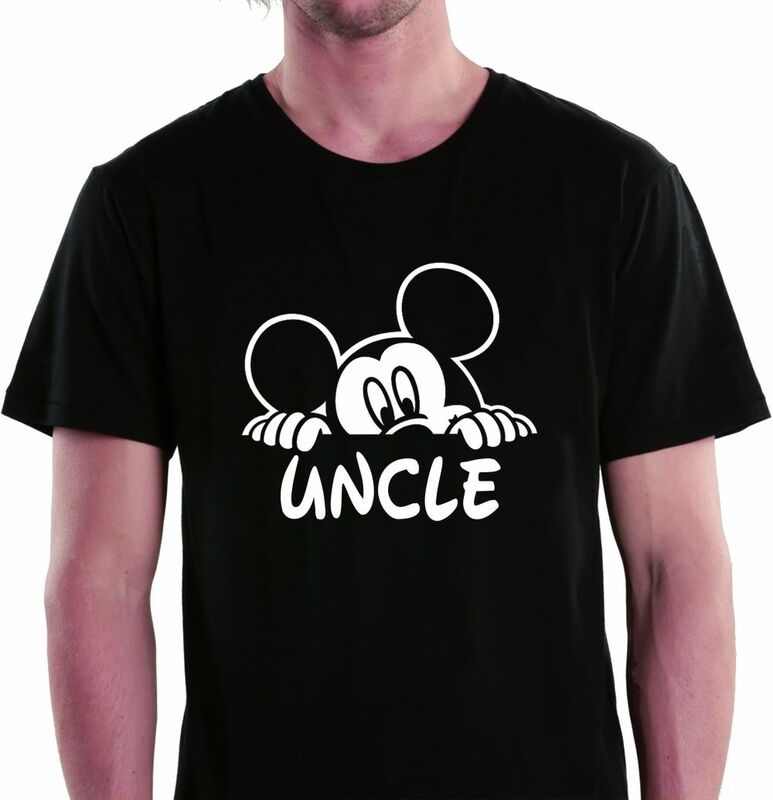 I searched on the internet on which shop I can buy this particular Disney character in the mall or maybe if I found something nice I will just buy online and deliver to them. 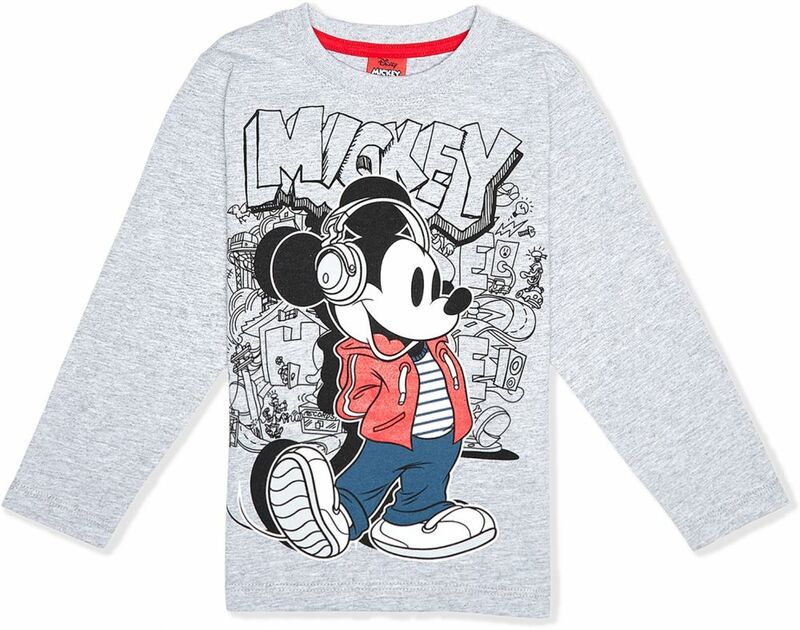 Upon searching I found in Souq cute design of mickey mouse t-shirt for the whole family. 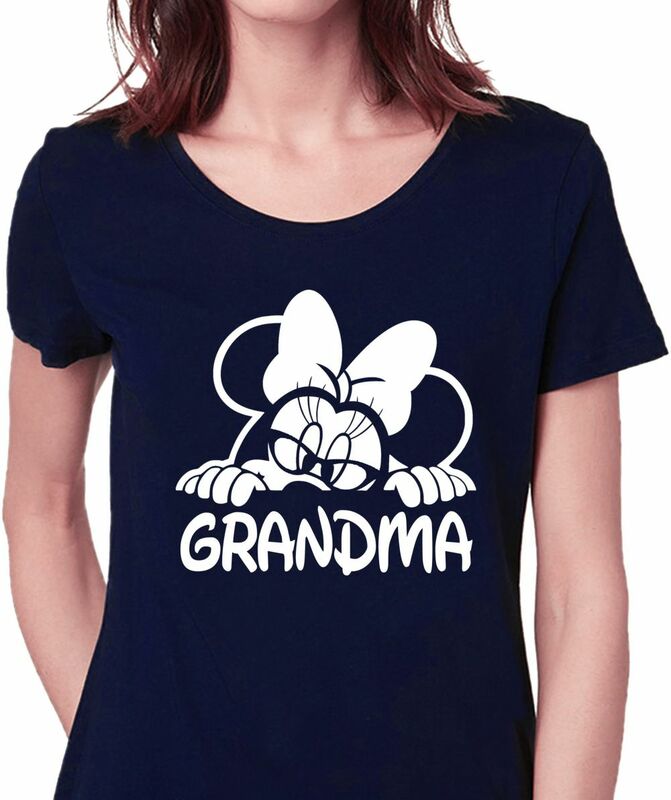 They have a variety of items of Disney characters but I would like to share with you a random design for girls, boys, daddy, mommy, uncle, auntie, grandpa and grandma from Souq. 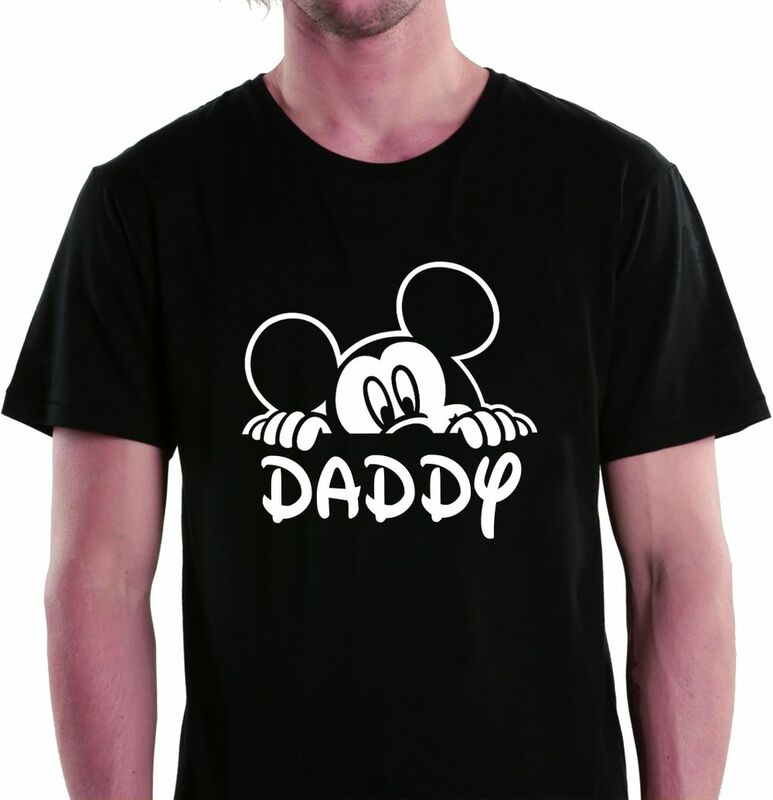 (Daddy, Mommy,Uncle, Auntie, Grandpa, Grandma) Mickey Mouse Peeking T-shirt is a stylish modern graphic tee that is definitely a must-own piece! 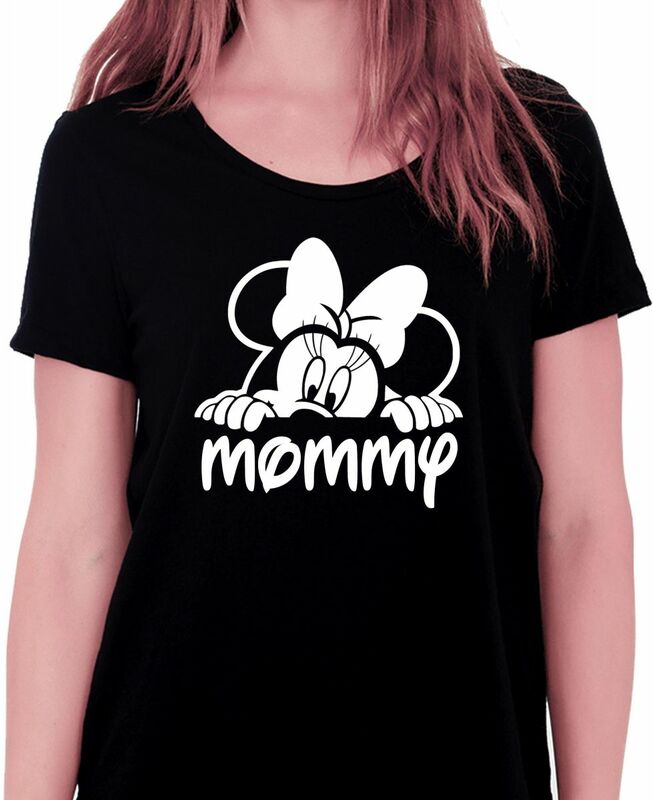 Expertly designed, it features a high quality textile touch vinyl graphics printed on a super soft feel, breathable and lightweight cotton fabric. 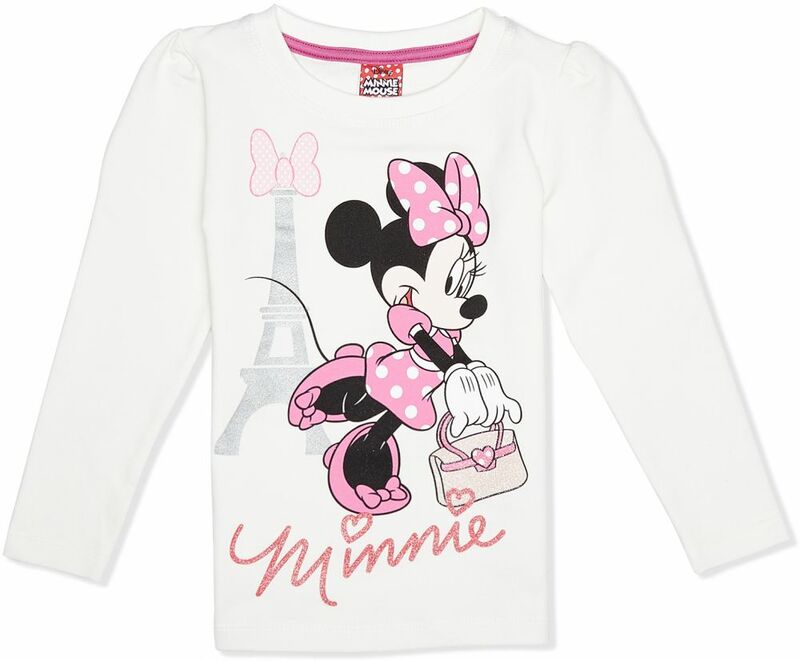 And then last Friday, I checked almost every shop with kids section in the mall and finally I found also in H&M. 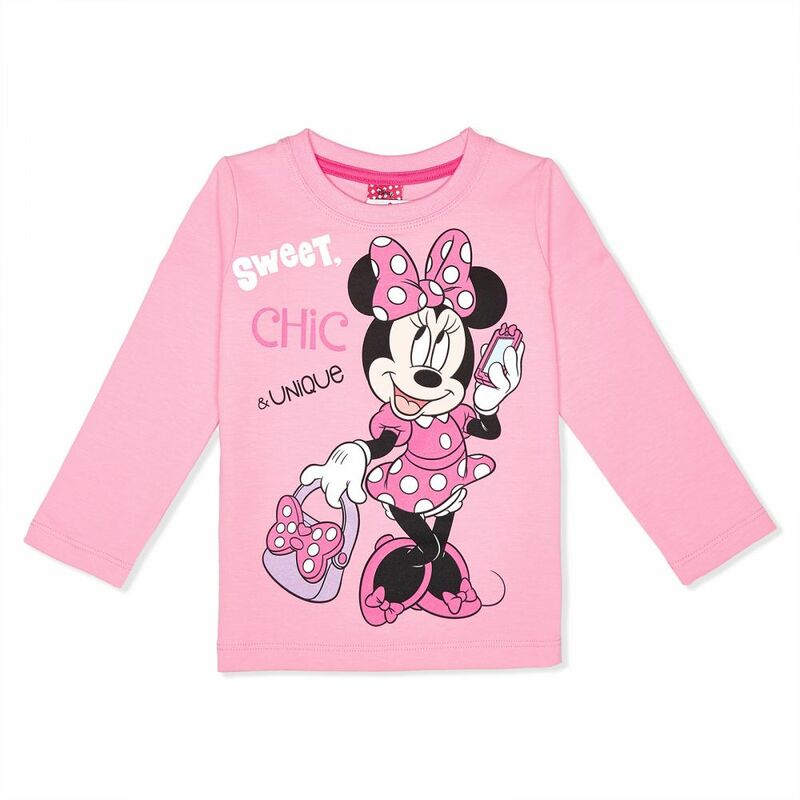 I bought some blouse, dress and sweatshirt but I will just share with you those design I found gorgeous on their website. 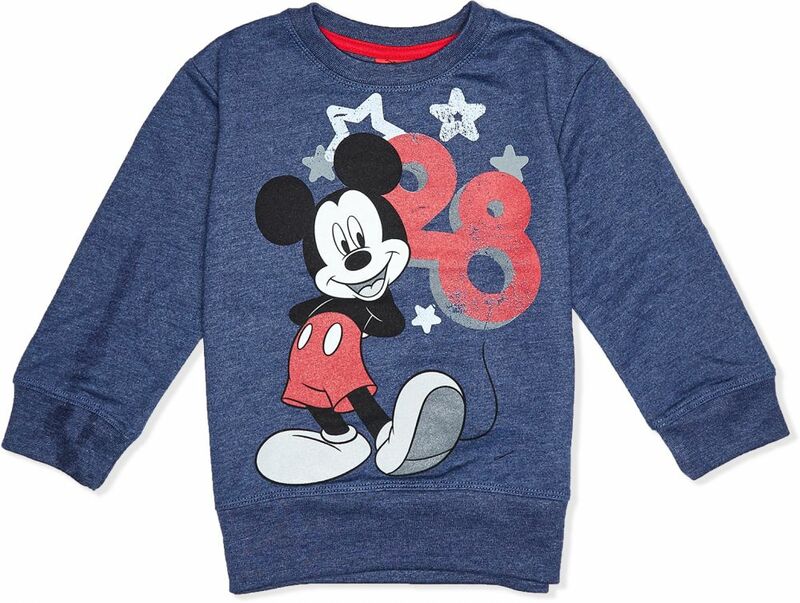 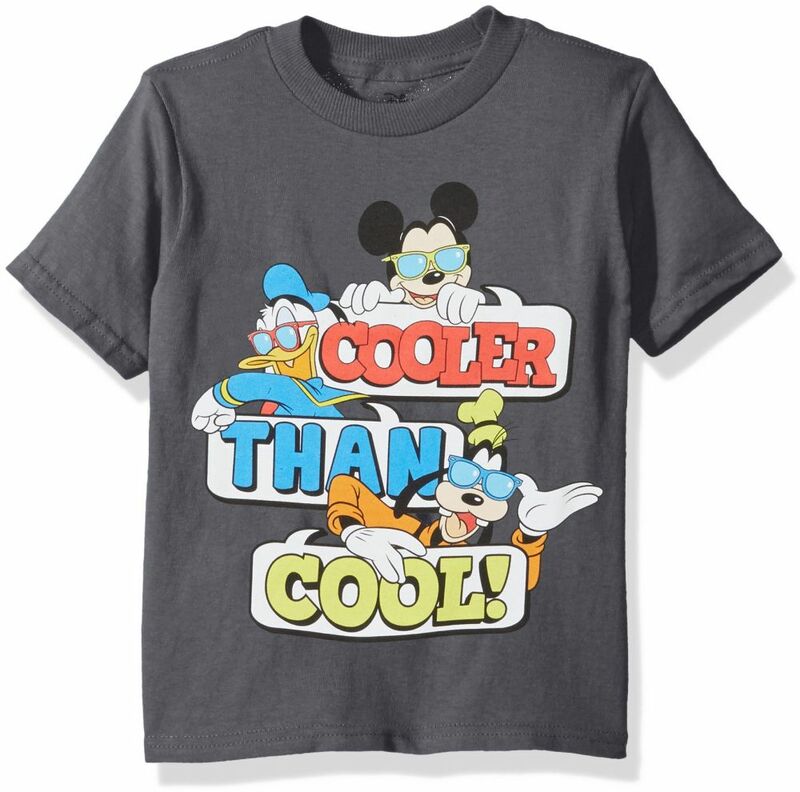 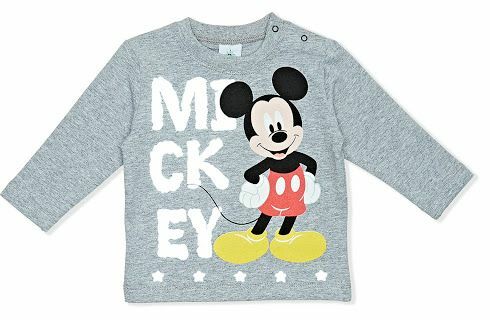 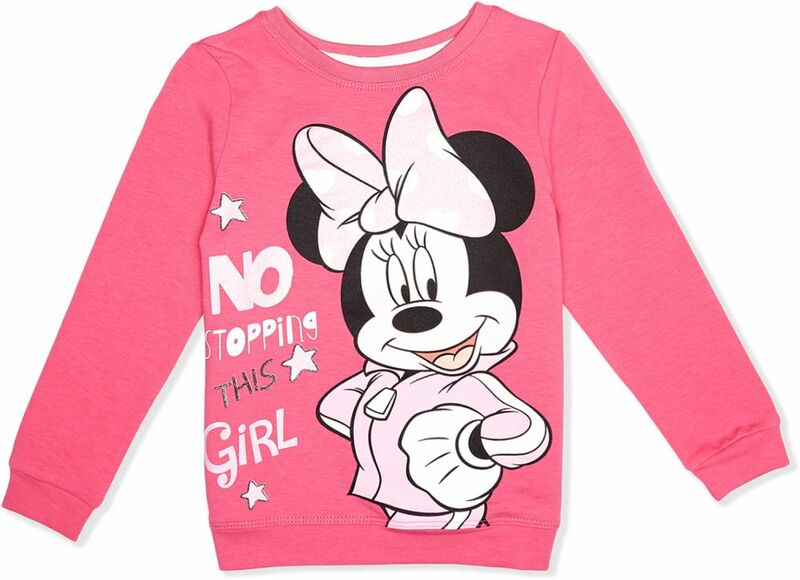 So if you love Disney character mickey mouse clothing for kids and also for an adult you consider these two Souq and H & M, you will surely find lots of cute and beautiful designs especially for boys and girls and even for toddler.